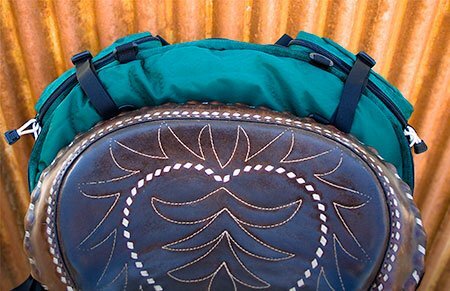 Stowaway Western SLIM Cantle Bag fits any Western or Western/endurance model saddle. Perfect for carrying a few items, there are NO water bottle holders on this model. Only colors in stock will be shown in the drop down list, please contact stablegear to see when the next order is expected. 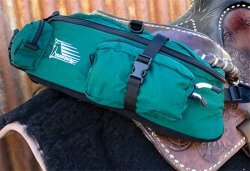 Stowaway Western Cantle Bag Fits any Western or Western/endurance model saddle. Nylon Adjustable straps with reinforced tab ends for tying down a coat or securing contents. All Stowaway Packs feature: 420D Ripstop with waterproof urethane backing. Foam padded bottom panel lined with soft, short pile fleece. Extended nylon-tabbed zipper pulls. All outer seams reinforced with binding. Water resistant material.